Saturday, December 5th, saw one of the first west swells this winter. Jason and I headed out to one of our favorite spots in the South Bay to get some barrels and pics. 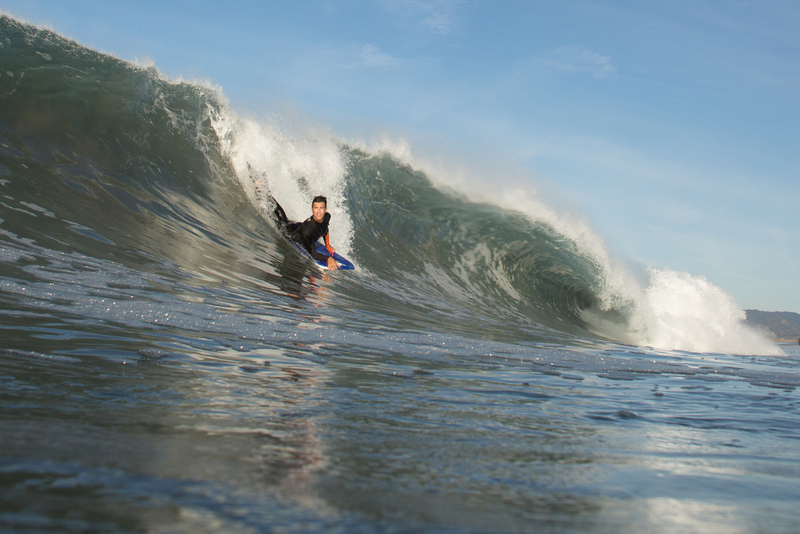 Jason is super stoked on grabbing a water housing for his Canon 5D MkIII and this was the first session testing it out. I have to say it's probably one of the best buys he's made! Keep an eye out on his various outlets for some pretty sick shots coming up.